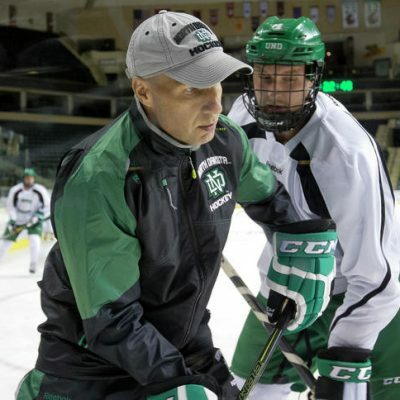 GRAND FORKS, N.D. — Before the 2016 NCAA Frozen Four semifinals, Denver coach Jim Montgomery used his press conference to try to bait University of North Dakota head coach Brad Berry into matching his top line against DU’s top line. UND senior center Rhett Gardner signed a two-year deal with the Dallas Stars on Tuesday, just three days after his Fighting Hawks hockey career came to a close with a first-round National Collegiate Hockey Conference playoff loss against Montgomery’s old team, Denver. 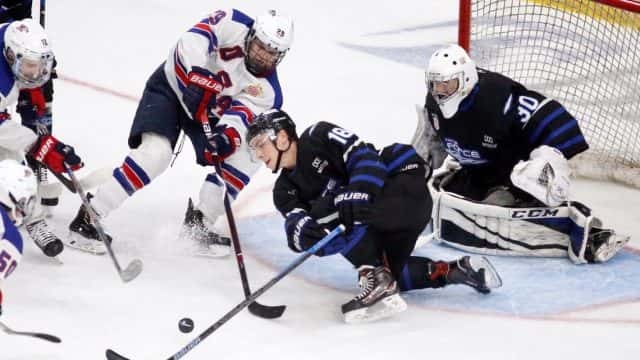 While his offensive production dwindled as a senior — Gardner ended his career on a 24-game goal drought — he was still an effective puck possession player and set the school’s single-season faceoff record by winning 62.3 percent of his draws this year. 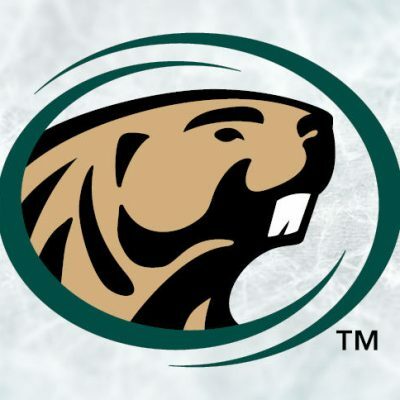 The previous single-season record of 60.1 was set by Tyson Jost in 2016-17 (the stat has been kept by UND since 2003-04).